Recently we took a long hard look at the Ballistix Tactical Tracer RGB and walked away very impressed with what that new LED enabled RAM series is capable of. Suffice to say that new series is the first time in recent memory we actually could see a use for LED enabled RAM in any system build. 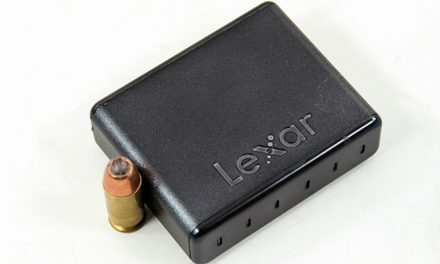 However, not everyone wants, needs, or even desires their RAM to be able to light up. While yes you can turn off the LEDS paying for something you will never use does seem… counter-intuitive. 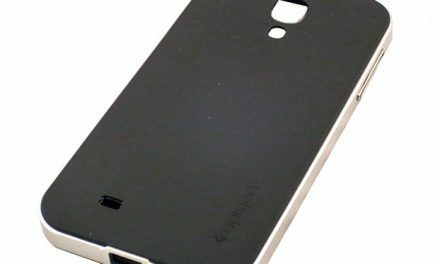 Counteracting this of course is the desire of many to create a unique looking system with DDR4 RAM modules that do not – and can not under any circumstances – take away for the overall look of a custom ‘showcase’ system. This is where today’s review on the all new Ballistix Sport AT gaming memory series comes into the equation. Ballistix is fully aware that not everyone wants LEDs, but many want a kit of DDR4 that is not only good looking but will actually enhance a system build. 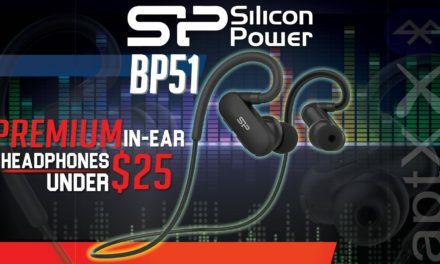 Equally important is that they are fully aware that function can never take a back seat to form – so any new offering/addition to their existing lineup has to be as potent as it is powerful. The first entry into this new design approach is the Ballistix Sport AT series, which was designed with numerous insights and opinions from ASUS’ TUF Gaming Alliance. Today we will be putting the $400 (USD) Ballistix Sport AT DDR4-3000 (4x8GB) kit under the microscope. For the looks of this new addition to the venerable SPORT series Ballistix has been able to mix in many of the design aesthetics that make a TUF motherboard standout from the competition. This includes custom designed heatsinks as well as color accents that – unlike most RAM kits – which does not just blend with an ASUS TUF motherboard’s color scheme but actually enhances it. This alone is sure to make the Ballistix Sport AT series high on many am ASUS TUF motherboard owner’s wish list. Equally important is while they are designed to seamlessly integrate with ASUS TUF motherboard (they are guaranteed to work on any new TUF branded motherboard) Ballistix has taken a more understated approach that allows the Ballistix Sport AT to also not stick out like a sore thumb on non-TUF motherboards – something that TeamGroup and their VULCAN TUF line has already failed at. Backstopping this innovative integration is the fact that Ballistix has not just paired this custom heatsink with any old RAM IC’s and rather they have paired it with some pretty darn good ones – single row Micron IC’s in our case – and then factory certified them for up to DDR4-3000 speeds. 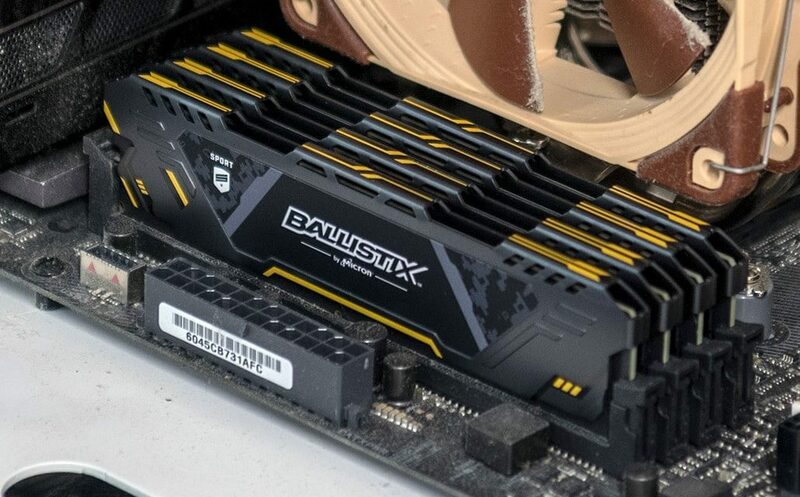 Of course, as price has to be taken into account – as is part of Ballistix’s value orientated SPORT lineup – they are ‘only’ CL 17 rated and require 1.35v to hit this level… but this is still pretty decent for a 32GB DDR4-3000 kit. Today we will not only be showing the Ballistix Sport AT 32GB DDR4-3000 kit installed on a variety of systems but actually testing them on multiple systems as well. 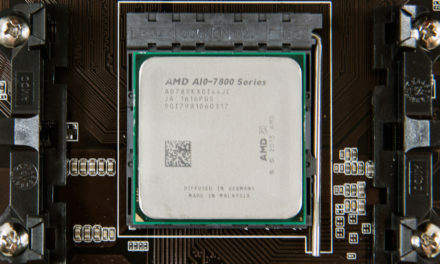 Specifically we are going to be testing them on three different systems, including both AMD and Intel based options, to see how this kit melds with a variety of color schemes as well as what their (if any) over-clocking abilities really are… and answer one burning question that we have had since hearing about this new line: are they really a worthy addition to Ballistix’s SPORT lineup or they simply a one trick ‘look at me’ pony that will be here today and gone tomorrow. 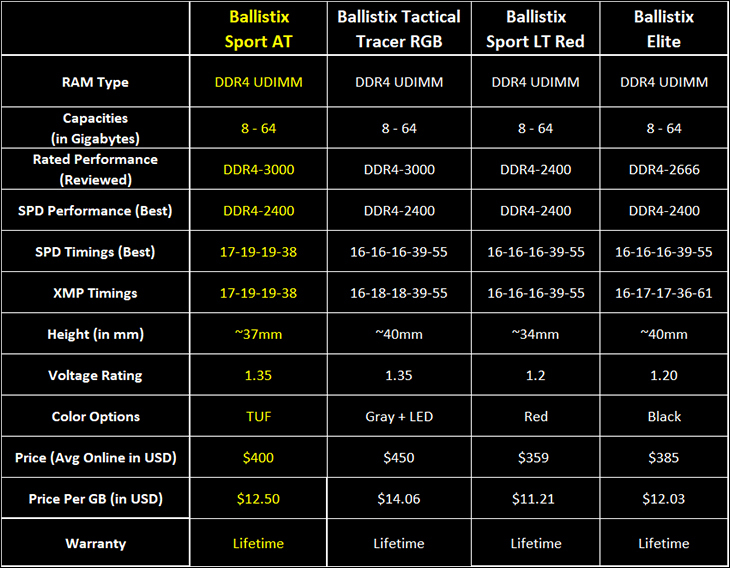 Not that TUF to justify While certainly not an optimal choice for every scenario or every build the new Ballistix Sport AT series proves that you can create a new series of RAM that has been customized for specific motherboards and yet still be a good choice for a wide range of ‘boards and builds. Other manufacturers should look at what Ballistix has done and take notes – we are looking at your TeamGroup and your Vulcan TUF series! 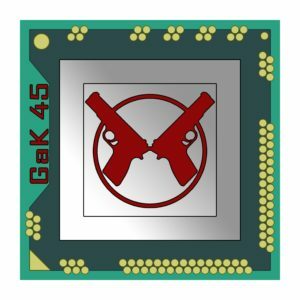 PreviousEVGA GTX 1070 FTW DT: Red-headed stepchild or red-hot deal?